* Relate more deeply to the world around you, and acquire a global vision. * and how humour can help you be more spiritual! 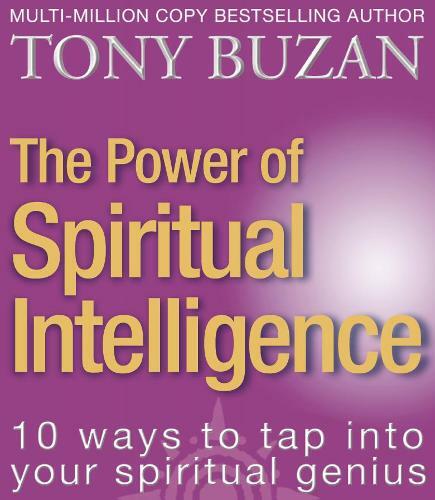 With its powerful series of Brain Workouts, mind-maps and exercises, Spiritually Intelligence enables you to learn from some of the spiritual giants of the age, from Mother Teresa and Nelson Mandela to the Dalai Llama. If you Mind Mapyour vision, you really can be your best self.